Menton is a delightful town in southern France in the Alpes Maritimes, on the border between France and Italy, close to Monaco (12 km) and an increasingly popular tourist destination on the French Riviera. Menton is above all famous for its lemon groves, its symbol is indeed the lemon that grows particularly well thanks to a unique Mediterranean climate, and for the past 75 years people have gathered in Menton in February to celebrate the ‘Lemon Festival’. During your holidays in Menton, take time to discover the old part of town rich in history, and visit the site of the Basilica of St. Michael the Archangel, a prime example of baroque art in Menton. The ‘Palais de l 'Europe’ is also worth a visit, built in 1909, this art gallery displays some of the best contemporary art and design. With its imposing façade, it is one of the main buildings in the centre of Menton. Jean Cocteau himself often stayed in Menton, where he left a memorial at the ‘Bastion’, a 17th century fort by into the pier, by restoring this impressive building, and also decorated the wedding hall of the hotel city. A haven for gardens lovers, benefiting from a microclimate, it gained the status of best a ‘town in bloom’ in 1995, and during your holiday in Menton you can admire the luxuriant Biovès gardens: beautiful gardens located on a large avenue, and where the famous lemon festival is held every year. 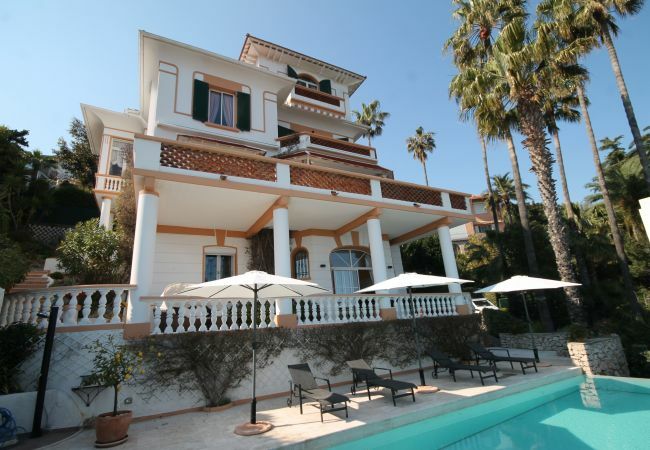 Home Sud, established estate agent in Cannes offer a selection of villas to rent in Valbonne and holiday rentals in Cannes. 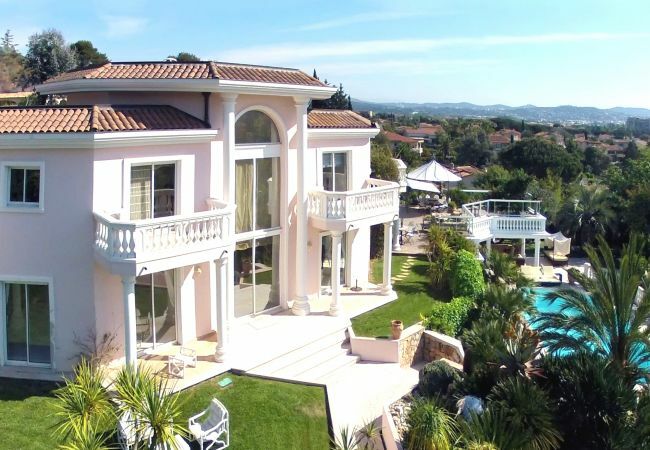 Please call our offices in Cannes for further information on how to book your holiday in the South of France. 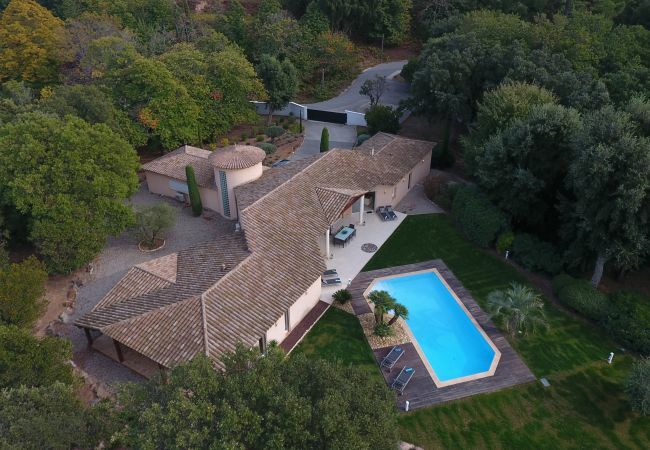 We specialise in villas in Provence and self catering holiday apartments along the French Mediterranean coast. Please contact our English speaking team +33 4.89.68.80.30, or by email contact@homesud.fr for further information on Holiday rentals in France.